This is a new release from Flashback Records/Rhino/Warner Brothers and is part of a series which goes back almost a decade. 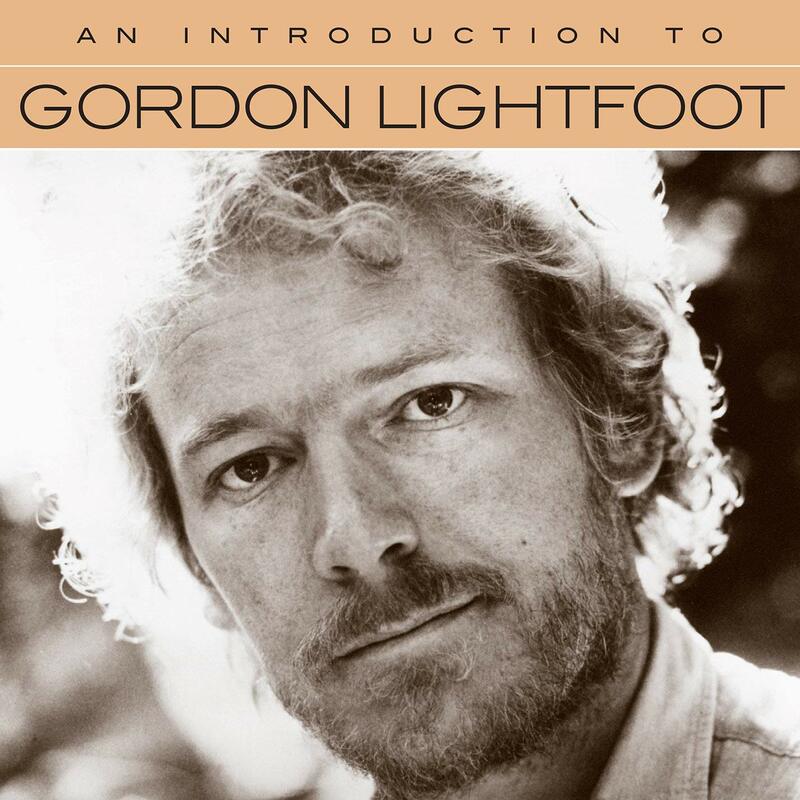 These CDs feature the best known or best charting songs from the featured artist, in this case Gordon Lightfoot. (The notes above show the highest chart position and specific chart for each song). The songs are from Warner/Reprise albums released from 1970 (If You Could Read My Mind) through 1982 (Shadows). I am almost tempted to call it, "Incomplete Greatest Hits," since all the songs are also on the 20 song "Complete Greatest Hits" album (and all but Daylight Katy are on Songbook). However, at ten songs and a very affordable price it is a perfect CD for people who are just discovering Lightfoot, or long time fans who want to give a disk to a friend, or who themselves must have everything. However, I am playing it now and it appears that the tracks are from the singles; at least "If You Could Read Mind" is (first track), and so is "Wreck," which is slightly shorter on the single (instrumental is cut). The single versions of "If You Could Read My Mind" and "Sundown" have been available (both on "Complete Greatest Hits," and the first on "Gord's Gold,") but for the others this is the only singles version remastered for CD. So, there is another reason to buy it, not that we devoted fans needed a compelling reason. Too bad the CD insert doesn't say any of this. This new CD is available now from Amazon US, Canada and UK (released June 29, 2018).